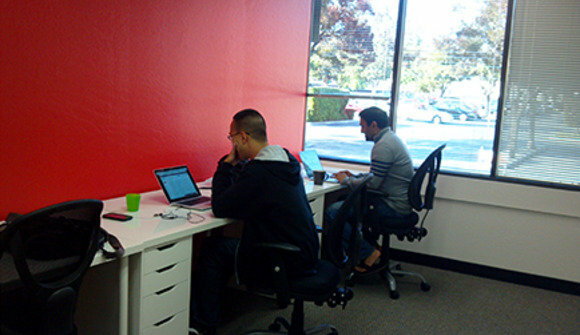 Our newest SBS location is in the world renowned Silicon Valley! 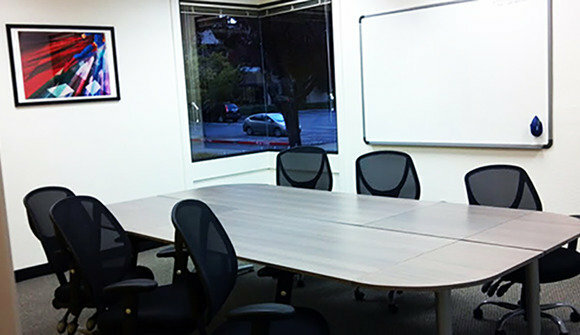 Located in Santa Clara this space is our largest location to date (20K sq ft) and our first space in the South Bay Area. 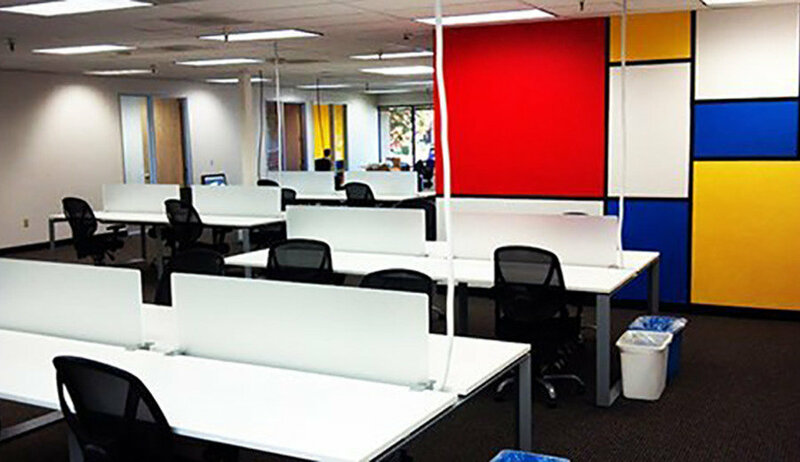 We are excited to be in the middle of where it all started, just down the street from big names like Cisco, Google, Yahoo, Dell, and EMC. 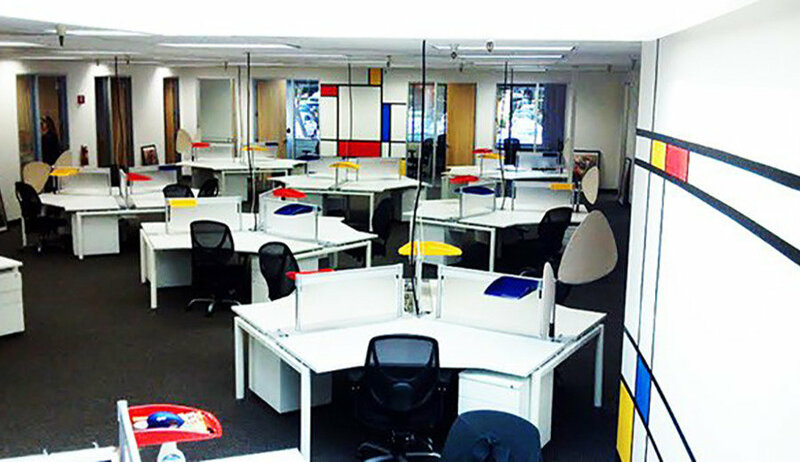 We have membership tiers for all budgets: open desks, private desks, private offices and conference rooms. 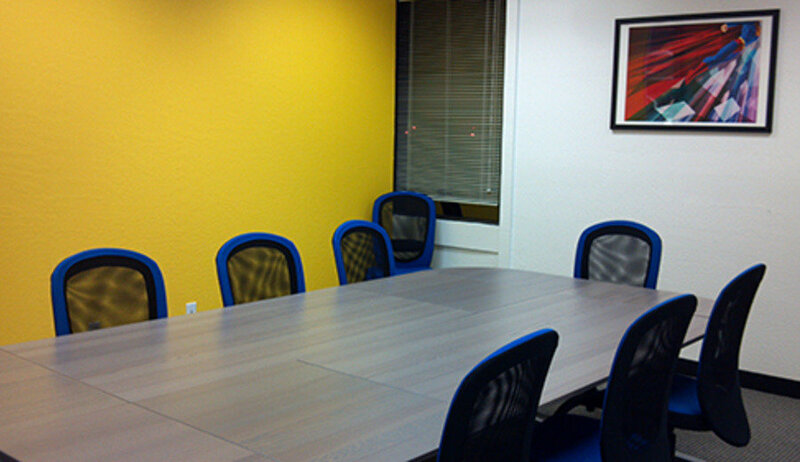 All members get access to other Sandbox Suites locations: San Francisco (3) and Berkeley (1). Amenities include phone rooms, kitchen, wi-fi, huge parking lot, 1 minute walk from Specialty's and Peet's Coffee. 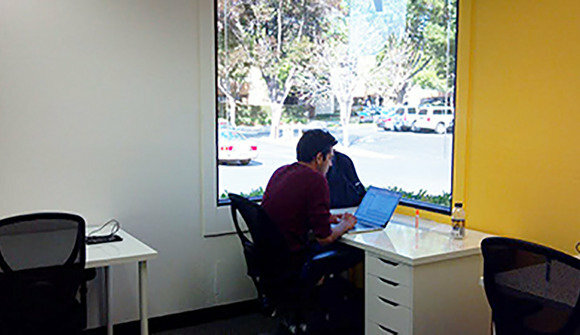 Stop by for a free trial today!